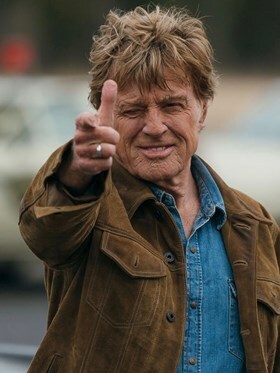 The Old Man and the Gun is based on the true story of Forrest Tucker (Robert Redford), a charismatic, charming - and surprisingly old - bank robber. 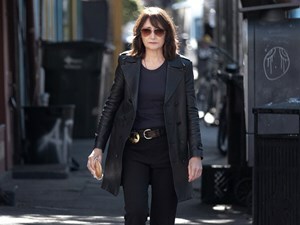 The film charts Tucker’s explosive senior years, from an audacious escape from San Quentin prison to an unprecedented string of heists that captured the public’s imagination and left authorities dumbfounded. This charming and handsomely made drama fizzes with chemistry between Redford and co-star Sissy Spacek.